Private piano lessons allow you one-on-one instruction to grow in your skills and also your musicianship. 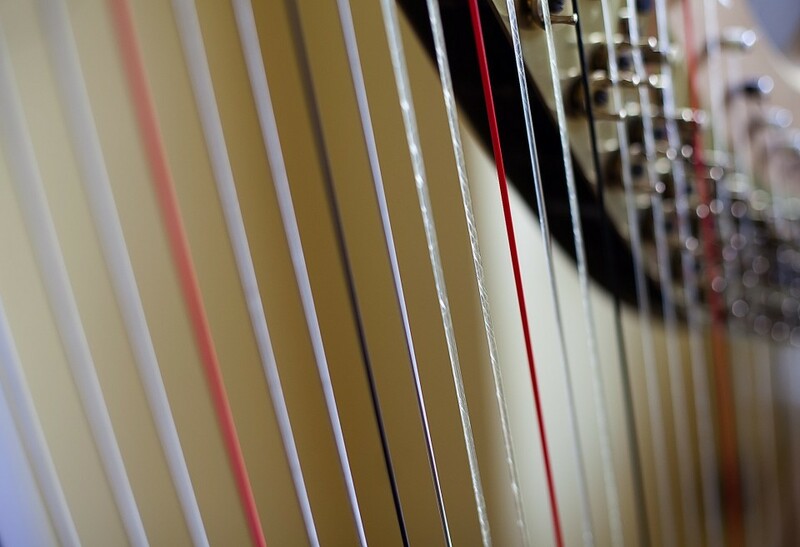 Learn the harp as a new instrument, or fine-tune your proficiency with the help of personal expertise. Musicianship is going beyond the notes on a page. Musicianship is about the artistry of music. 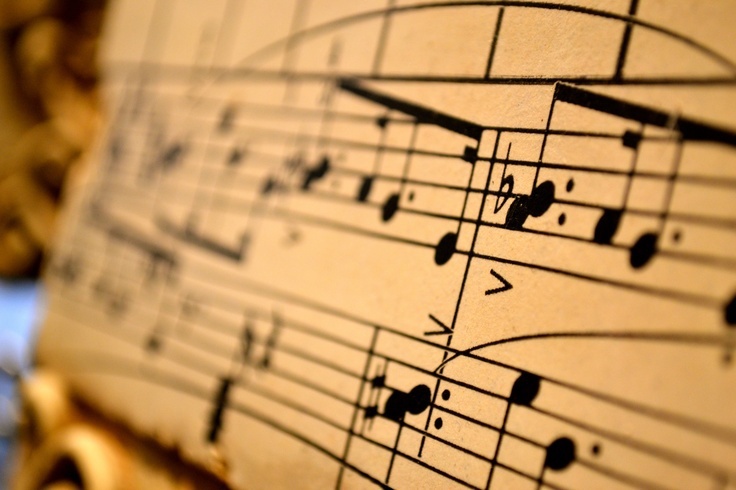 Musicianship involves more than just playing or singing. 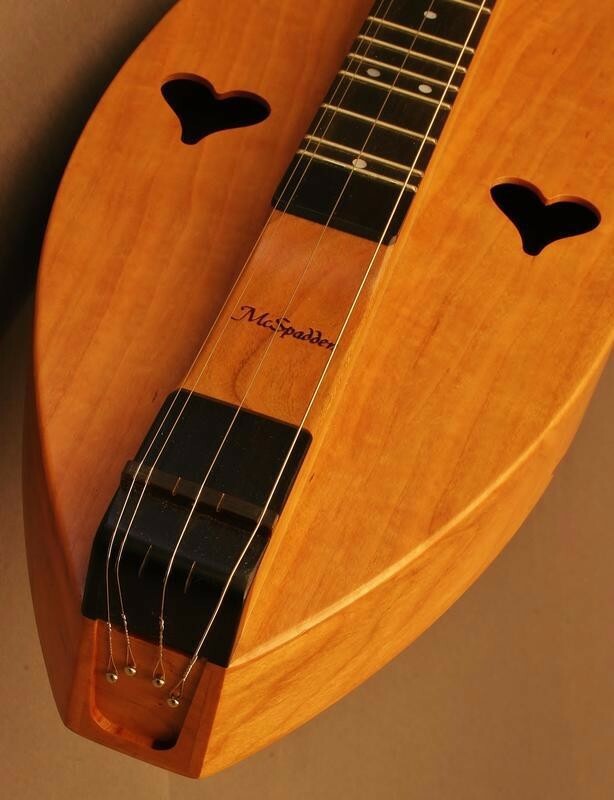 It is an art that embodies nuance, sensitivity, and careful subtleties of the notes in a musical composition. Musicianship is sometimes a born talent that needs to be polished and refined in the musician. Other times, it is learned. But in all instances, a musician can grow in their musicianship by personal instruction from a teacher. Jodi lovingly and passionately coaches musicianship through listening, ear training, studying of musical context, understanding the depth of musical theory, and involving the whole body in the fluency of playing the instrument. This preschool class will join the foundations of musical skill with the joy of singing, dancing and playing instruments. Studies show that children who are trained musically at an early age develop higher abilities in language and reasoning skills. These mini musicians tend to do better in school as they have practiced skills in music class such as teamwork, attention, taking turns, listening, fine motor coordination, critical thinking, singing, and playing instruments. Jubilee Juniors Class will seek to teach young students from ages 3-5. Jodi directs this preschool class through the use of singing, motion, playing of instruments, puppets, hands-on materials, and children's literature. The main focus of this class is for music enjoyment and has its foundations in the Kodaly method with the use of folk music.